Pattern Magic is the cult pattern-cutting book from Japan. 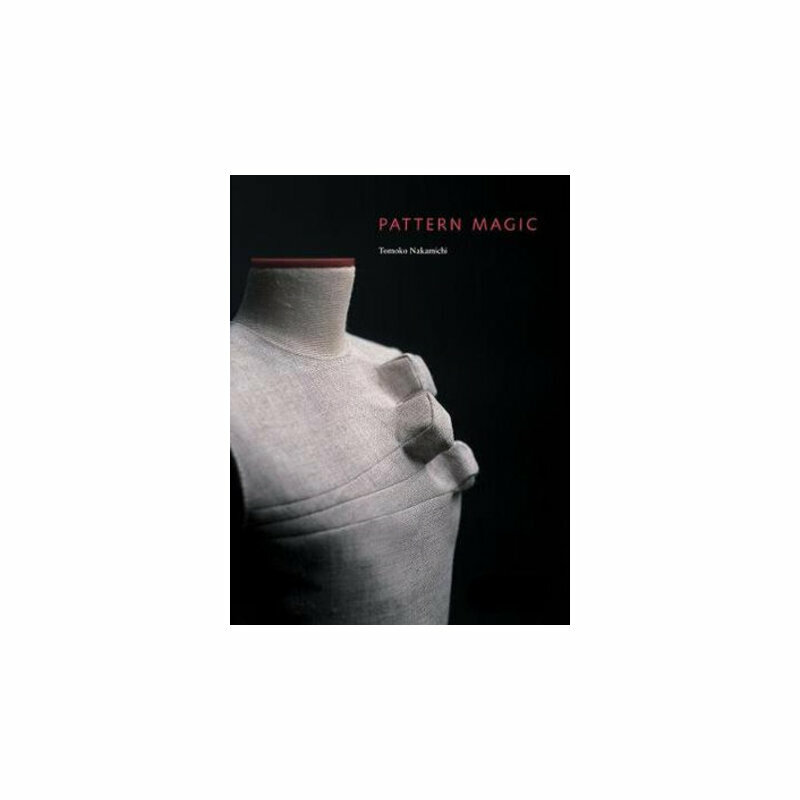 Taking inspiration from nature, from geometric shapes and from the street, this book harnesses the sheer joy of making and sculpting clothes. The book takes a creative approach to pattern cutting, with step-by-step projects for fashion designers and dressmakers to enjoy. All the basic information you need to start pattern cutting is included, from the basic block to measurements and scaling. Each project is beautifully illustrated with clear diagrams and photographs showing the stages of construction, the toiles and the finished garments. These simple illustrations and detailed instructions make it easy to create stunning, sculptural clothes with a couture look. After serving many years as a professor at Bunka Fashion College, Ms. Nakamichi currently delivers lectures and holds courses on fashion design, both in Japan and overseas. This book brings together the results of the research on garment patterns she has carried out to help instruct her students.